Sarrah was the ultimate host- making a wonderful accommodation even better -she was so helpful and professional- highly recommend it! 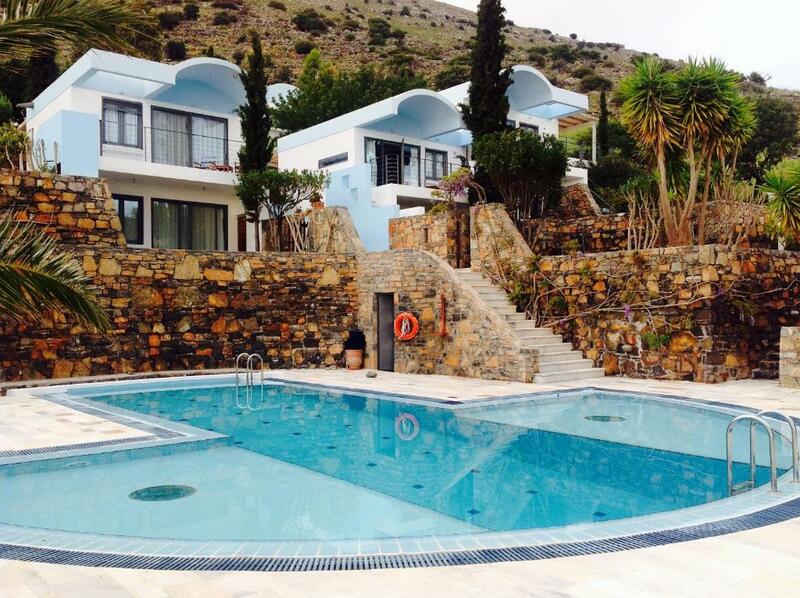 Everything about these villas is good ,clean ,comfortable ,great views Superb host even had a friendly cat. Near and far enough from town but tavernas and beach walkable just lovely. 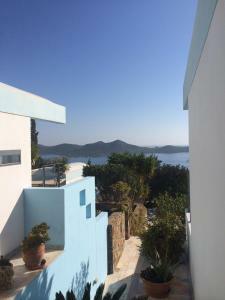 Spacious, lovely view over pool, cleaned each day, nice touches - toastie maker, nespresso machine. 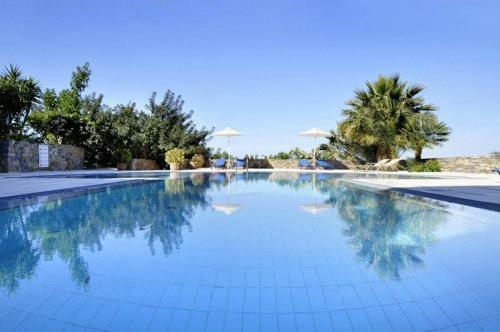 The pool was great, the views were fantastic, and the villas were fully equipped with everything needed. Great shower and comfortable beds! It was very clean also. Sarrah the manager is lovely and very helpful and able to provide local advice. Πολύ όμορφο δωμάτιο με υπέροχη θέα . Διαθέτει όλα τα απαραίτητα για μαγείρεμα , κατάλληλο για χαλάρωση! Με την πρώτη ευκαιρία θα ξαναπάω ! 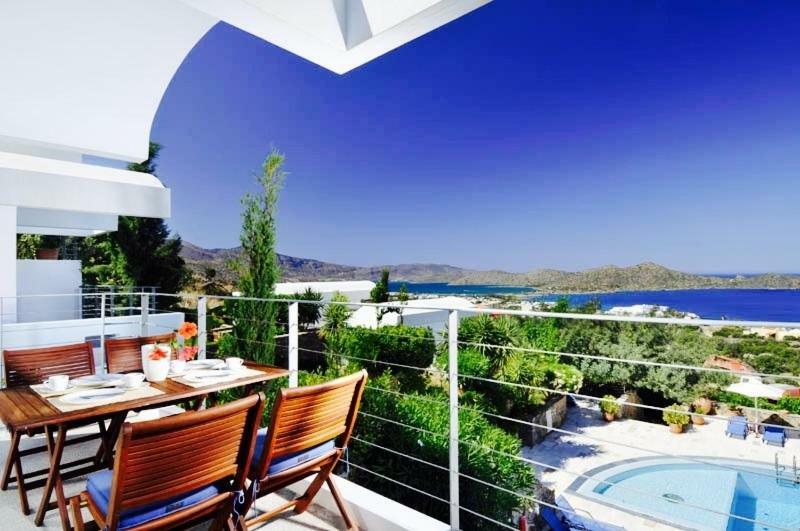 Lock in a great price for Elounda Vista Villas – rated 8.9 by recent guests! One of our top picks in Elounda.Elounda Vista Villas is beautifully built on different levels of a hillside only 3.1 mi away from the center of Agios Nikolaos, with a breathtaking view to the gulf of Elounda. 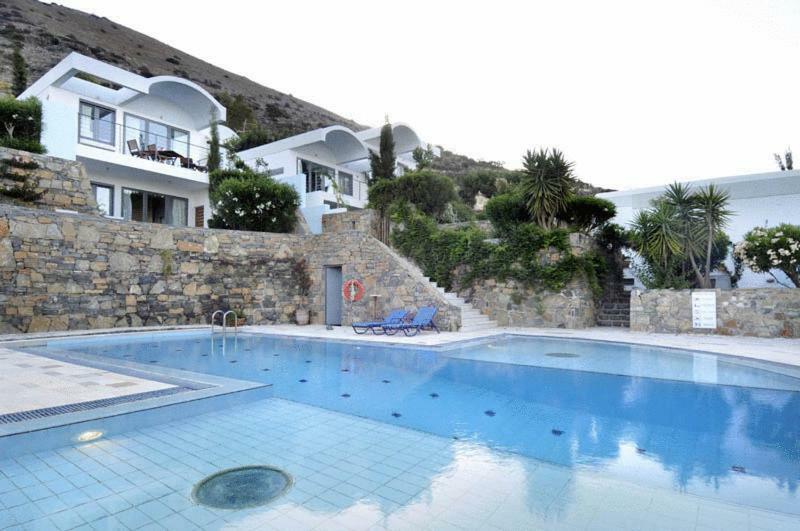 The surrounding area features landscaped gardens, white marble walkways and pavements and at the center of the complex, the swimming pool which also enjoys great views of the Elounda gulf. All air conditioned villas are fully equipped with TV and internet connection and furnished with modern furniture created by local craftsmen. 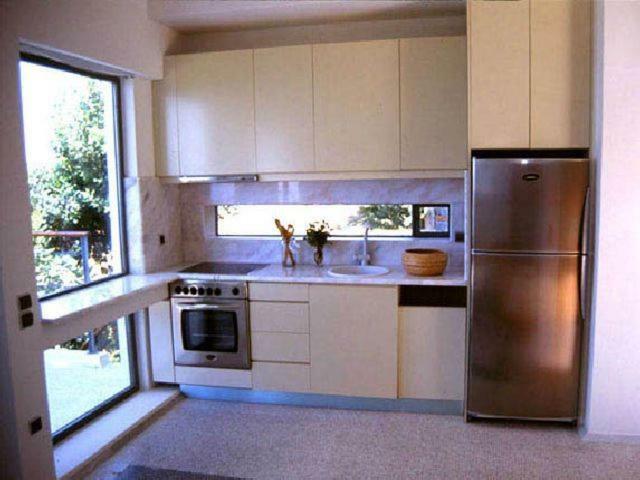 The kitchens are created to provide all the comforts that a house kitchen can offer. They are equipped with glass-ceramic stove, extractor fan, refrigerator and a dishwasher. The property can arrange super market delivery service, baby sitting service and chef on call, upon charge. A welcome basket is offered upon arrival to guests. The distance from the airport of Heraklion is 37 mi and from the port of Agios Nikolaos only 3.1 mi. 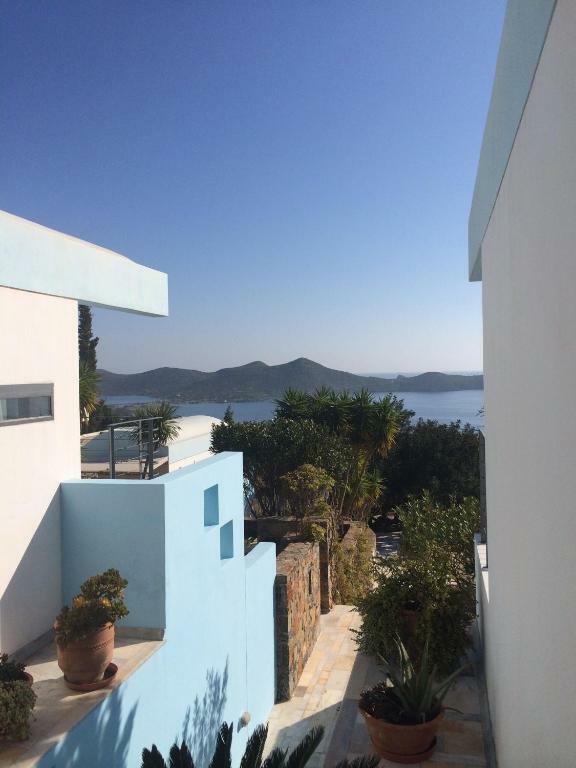 When would you like to stay at Elounda Vista Villas? 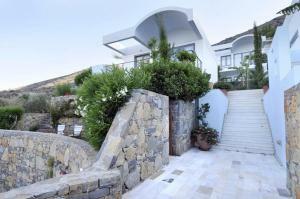 This 2-floor villa features a balcony and terrace overlooking the Cretan Sea, the pool and garden. Features elegant decoration with modern furnishings. A selection of pillows is offered. Please note that sheets and towels are changed 3 times a week. -a fully equipped kitchen with a dining area, and a living room with a 42-inch, satellite, flat-screen TV on the 1st floor. A selection of pillows is offered. It can accommodate up to 2 guests at sofa beds. 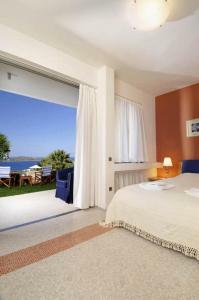 House Rules Elounda Vista Villas takes special requests – add in the next step! Elounda Vista Villas accepts these cards and reserves the right to temporarily hold an amount prior to arrival. The old Road to iraklion just around was NOISY outside but not inside. I would like to actually see a reception or office sign so you know where the office is! Did not dislikè anything. Layout might not suit familiies with toddlers - upside down layout witb turning staircase. Also you need a car in this location. It was a little too far out from Elounda without a car, about 30 mins minimum walking, so best if you are hiring a car. The towels were not always changed.